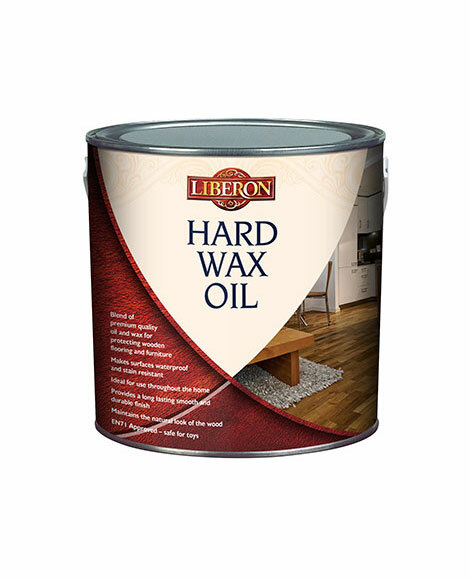 Hard Wax Oil is a blend of premium quality tung oil and carnauba wax to give superior protection to interior wooden flooring and furniture. Maintaining the natural look of the wood, it forms a highly durable barrier on soft and hardwoods against water, stains, heat, dirt and wear and tear. It is especially suited to humid environments such as kitchens and bathrooms, but can be used throughout the home. Providing a long-lasting, smooth and low-odour finish, Hard Wax Oil can be applied to bare wood or previously oiled wood, and is safe for use on toys. 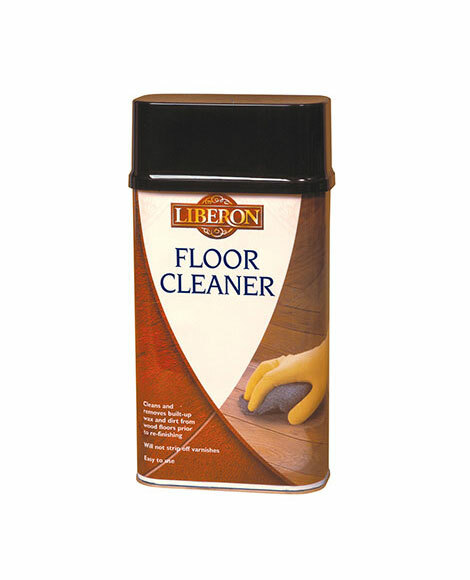 The matt or satin finish is washable with mild detergent and tools can be easily cleaned with water. 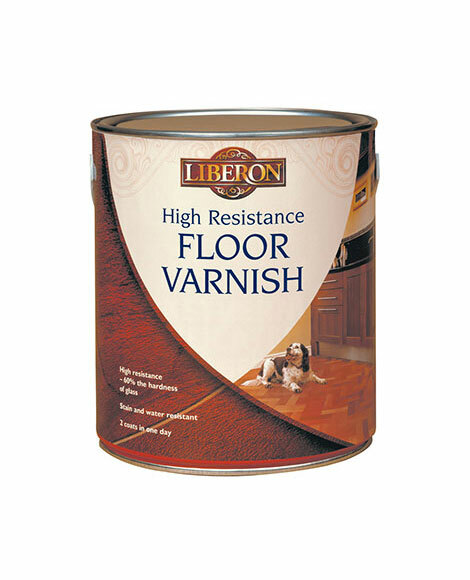 Varnished, painted or waxed wood: Remove all old varnish, paint or wax with stripper or sand the surface back to bare wood. Clean and remove all dust. Oiled wood: Sand lightly with 240 grit paper and remove all dust. Bare wood: Clean and sand lightly with 240 grit paper and remove all dust. Stir the contents of the tin well before use. Apply the first coat thinly with a brush or roller and leave to dry for eight hours. Then sand with 240 grit paper and remove all dust. Apply a second coat in the same way as the first and leave to dry for 24 hours. Whilst the product is drying, do not allow any textile fibres to come into contact with it.